We Will Sell Your Yacht! Selling, Purchasing, Valuation & Registration of Your Yacht. A Selection of some of the finest yachts for saling around the world. Sworn and Certified Yacht Broker and Member of the Dutch Association of Sworn Shipbrokers, EMCI & HISWA. With over 500+ yachts for sale and counting. We welcome the opportunity to help you sell or purchase your yacht. Our yacht brokers are sworn and EMCI (European Maritime Certification Institute) certified. We are members of the NBMS (Dutch Organisation of Yachtbrokers) and work according NBMS standards. For secure, financial transactions we have an escrow account in place. We make sure of a fast carefree completion of the transaction until the money is on your account. 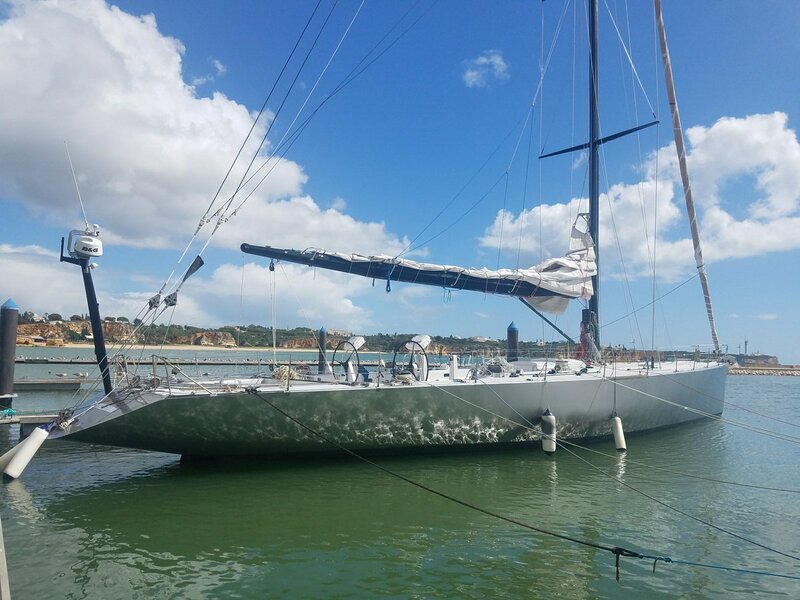 Bach Yachting Sailing Experiences organises regattacharter on cool racers, such as TP52 & Volvo 70. On our regattacalendar you can find all regattas we sail. Like to sail races with your own boat, but need some support? We can help you with setting up your own crew & racing campaign. 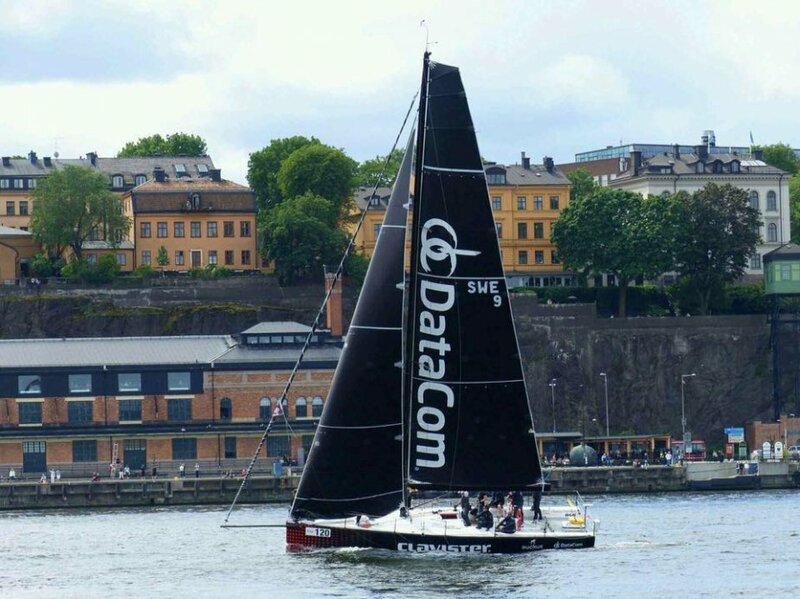 We have large experience in organizing regatta campaigns and have a team of regatta sailors we can connect to you. Bach Yachting has true international presence. With six offices in Europe there is nowhere that we cannot reach. We have presence in the Americas and Europe, as well as Asia, covering all corners of the globe. Our talented and dedicated staff is at your service at all times to ensure complete and above-satisfaction customer service. Bach Yachting has sold many yachts, not only in Europe but all over the world. In short: Bach Yachting enjoys international fame and has a large international database of customers. Our crew speaks almost all important European languages and has experience in all international transactions and associated legislation. We kindly invite you to visit one of our offices in Spain, Turkey, Croatia, Italy and Holland.